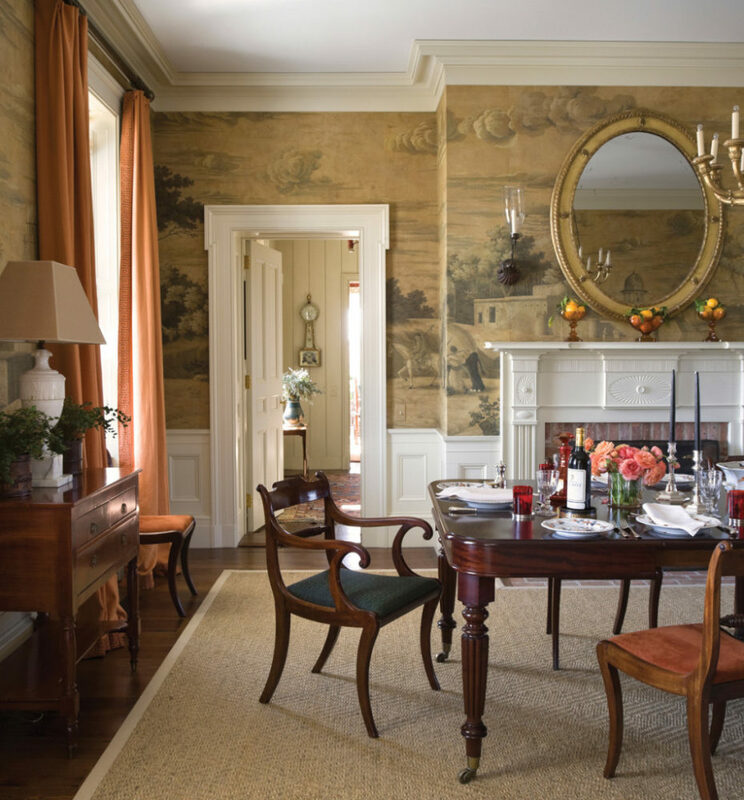 G. P. Schafer Architect, PLLC is a New York City-based firm specializing in classical residential architecture with a particular emphasis on traditional design and craftsmanship, rigorous detail, livability, and the integration of landscape and interior decoration in their projects. Most importantly, the firm strives to create beautiful places for people to enjoy life. 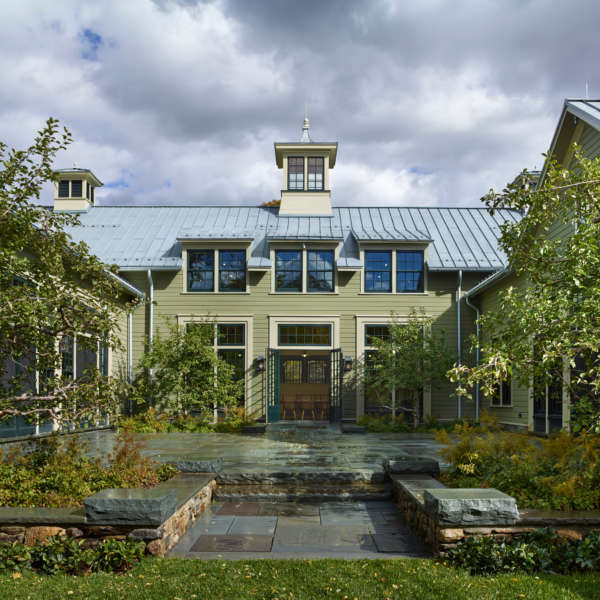 The firm’s work is widely published both here in the U.S. and abroad and has been the recipient of major design and preservation awards, including three Palladio Awards for excellence in traditional residential design. The firm’s work has also been featured on the TV program “This Old House” and has been included in exhibitions and eight recent books. 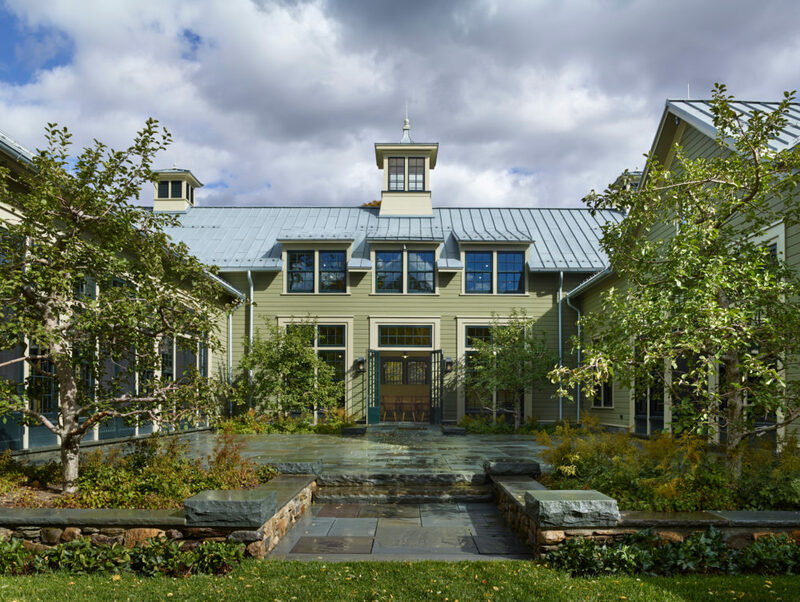 The firm’s current projects vary in scale and scope from potting sheds to large estate master planning as well as apartment and townhouse renovations. Current projects are found in a variety of locations up and down the eastern seaboard from Connecticut and Upstate New York to Charleston, South Carolina, Nashville, Tennessee, and Palm Beach, Florida. G. P. Schafer Architect, PLLC provides a full range of architectural design services including feasibility studies, design, construction documentation, and construction administration for both new construction as well as renovation, restoration and adaptive re-use projects. The firm also has an in-house interior design department for select projects. The firm is certified by NCARB and currently licensed to practice architecture in the states of New York, Connecticut, Tennessee, Georgia and Florida.